Are you trying to download Mi Device Service Tool to unlock Mi account? If yes, then you have landed on right place. From here you can download Mi Device Service Tool free to unlock most of all Xiaomi devices. 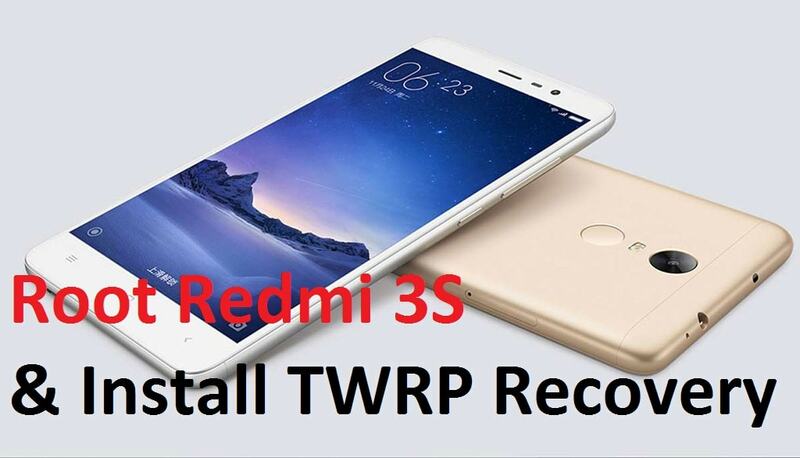 Checkout our previous post with video and learn how to unlock or factory reset Redmi 4/ 4a /4x easily? Without any doubt, Xiaomi Mi Device Service Tool is perfect tool for Xiaomi or redmi devices. If you have any mobile repairing shop or you want to flash or unlock your own Xiaomi android mobile then “Mi Device Service Tool” must be in your tool list. It’s really a wonderful mobile repairing tool, especially for Xiaomi Smartphones. For Example, have you ever try to factory reset redmi 4a, Redmi 4 or redmi 4x mobile? You can’t perform factory reset on redmi 4 or Redmi 4a using recovery mode. There is no any “wipe data factory reset” option to unlock these devices. But if you have Xiaomi Mi Devices Services Tool then it will make it easy and can unlock device in single click. For more detail go through the link to know how to factory reset redmi 4, redmi 4a using Mi Device Service Tools. First off all thanks to “Ko Sai [mobile software discussions) who created this amazing Mi tool [Mi Device Service Tool]. Xiaomi Mi Device Service Tool is very popular tool as a Xiaomi mobile repairing tool. This Mi Device Service Tool is small size window software to control Xiaomi devices. If we talk about it’s features then we can see it comes with some outstanding options as a premium software. But best part of this tool is that it’s 100% free to use for all users. No need to pay money to get this tool. Just download Mi Device Service Tool from our download section and install it on pc. That’s it. After installation, you are ready to use Mi Device Service Tool without any problem. You will see all available options of Xiaomi Mi Devices Services Tool on one single front window. For example this tool covers many flashing related options like boot device into recovery mode, read device information, remove pattern lock and password. 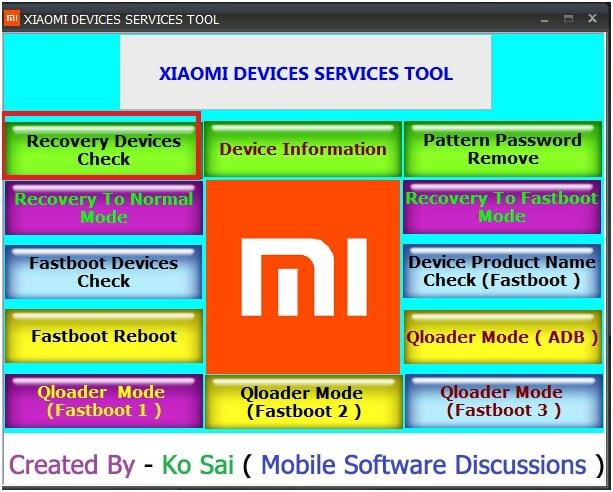 Same as, if you are trying to flash any xiaomi device then you may use Mi Device Service Tool to boot Xiaomi device into edl mode, fastboot mode or recovery mode etc. 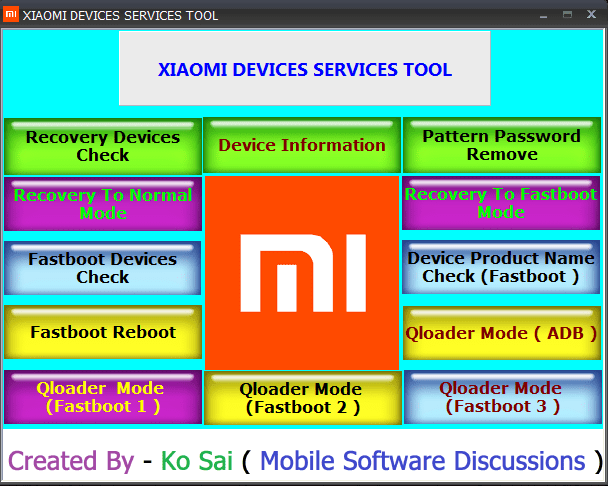 Most important “Xiaomi Mi Devices Services Tool” may help you to install “Qloader” drivers without any problem. So if you are involved into mobile repairing, flashing or rooting then this tool must be in your hand. Download free to use Mi device service tool. Extract the downloaded Xiaomi tool on pc. Run “XIAOMI DEVICES SERVICES TOOL.exe” file as administrator. 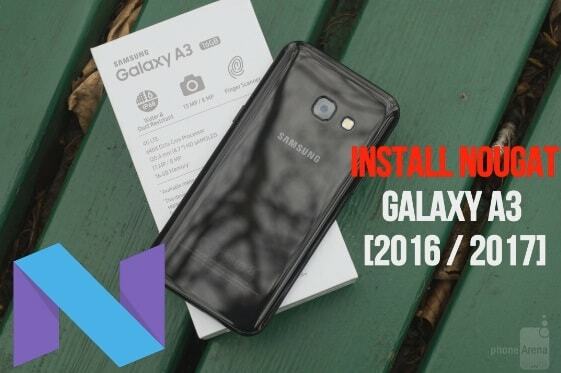 Follow the on screen installation steps one by one. Actually it’s a one click setup. After installation, you are ready to use XIAOMI DEVICES SERVICES TOOL for your device. Mi Device Service Tool is a small size windows platform supported application. You can use this amazing Xiaomi tool without any extra effort. Download Xiaomi Mi Device Service Tool and install it on your pc. Once it will launch, you will see different options to use XIAOMI DEVICES SERVICES TOOL. Select any one option which you want to to perform on your device. For example – Assume that Mi 4 is locked and you can’t factory reset it manually. Press & hold volume up + power key together at the same time and select “Pattern Password Remove” option. Sit back & XIAOMI DEVICES SERVICES TOOL will do everything for you automatically. For more information, watch below listed video to learn how to use XIAOMI Mi DEVICE SERVICE TOOL to unlock pattern lock or password? Use “Mi Account Unlock Tool” as an alternative of XIAOMI DEVICES SERVICES TOOL. Mi Device Service Tool is a small size [13.13 MB] portable pc application. Xiaomi Mi Device Service Tool supports windows Xp, windows 7 [32 bit/64 bit], windows 8/8.1 and windows 10 platform. Don’t forget to share your experience after using Xiaomi Mi Device Service Tool. If you found the link broken, please notify us.